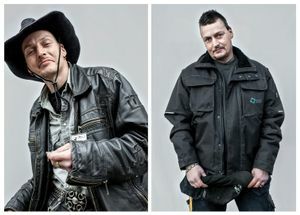 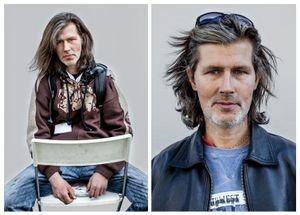 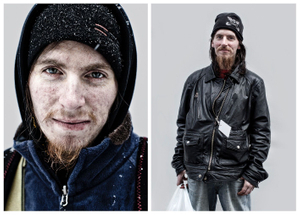 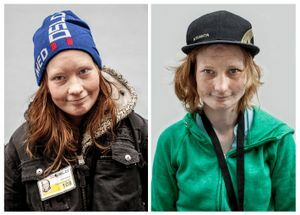 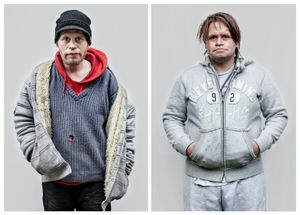 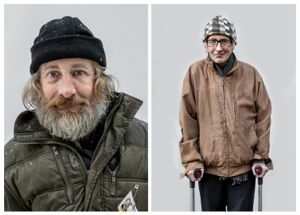 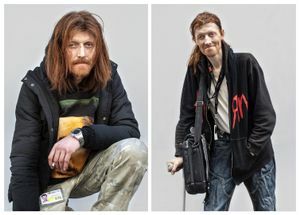 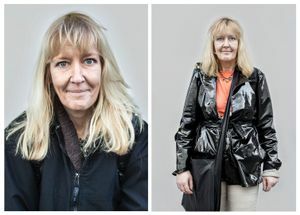 Winter of 2009 I brought down my white canvas background to the infamous back streets of Oslo, to make 20 portraits of the less advantaged, homeless and heroin addicts. 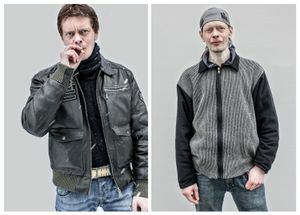 Oslo has the largest amount of heroin addicts per capita in Europe. 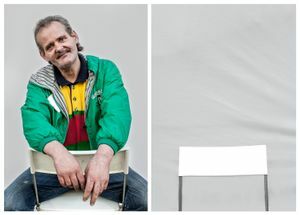 Spring of 2013 I started my search for finding those portrayed in 2009, to make a new portrait. 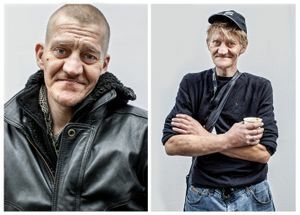 After 6 months of searching, I had managed to locate 15 of the 20 portrayed, by searching the streets, word of mouth, searching the internet and great assistance from the street people themselves. 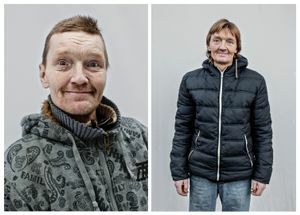 It is forbidden in Norway to reveal the names of prison inmates, those committed to psychiatric institutions and those who have deceased, but I can only assume that there is a chance the remaining five find themselves in one of the above mentioned situations, or simply have decided to step back from their old environment.